Isn't this a fascinating and precious planet that we live on? Share your earth and environment themed nail art for Earth Day 2014! What type of designs can I do for Earth Day? Colors used for Earth Day include green, brown, blue, and any other natural, earthly colors. Where can I learn more about Earth Day? You can find out more on their official website, Earthday.org. 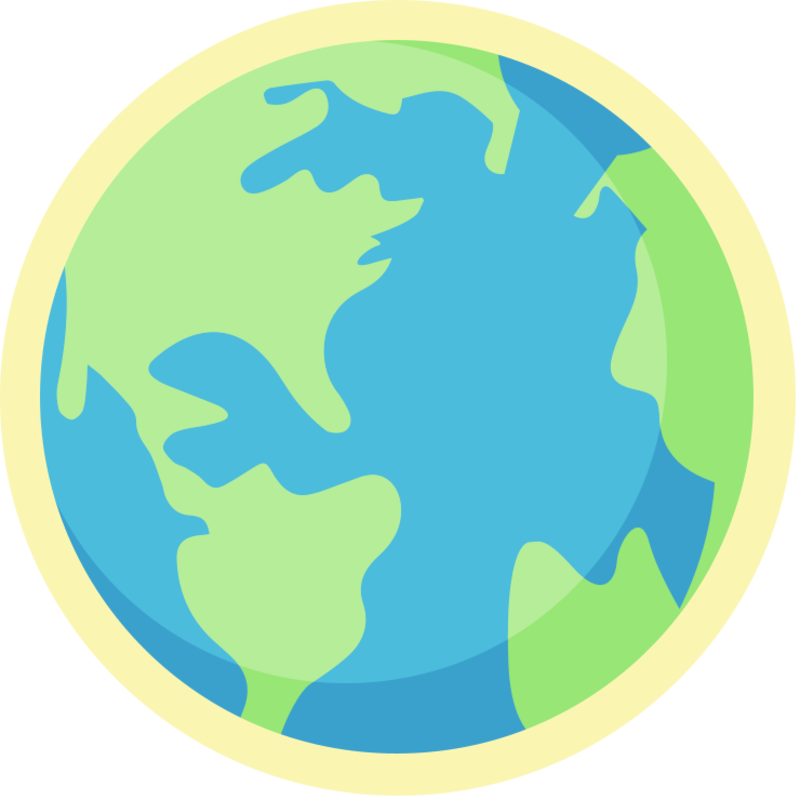 All participants will win a limited edition Earth Day badge!